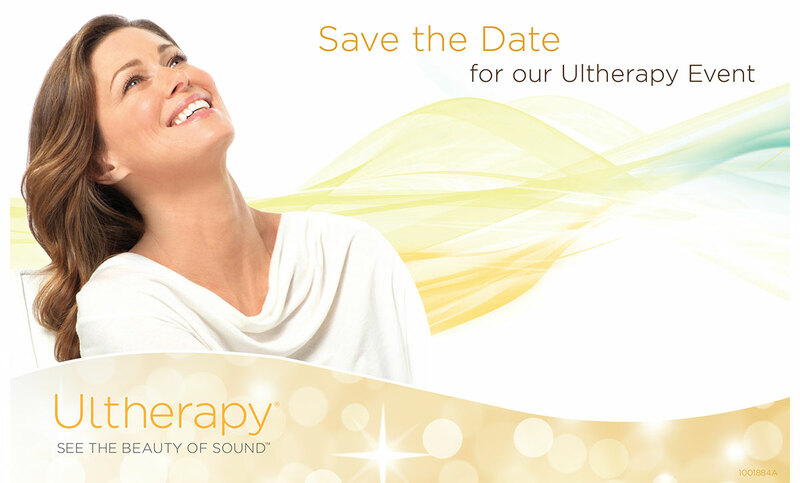 Mark your calendars and reserve your spot for an Ultherapy special event at Shanthala MD! We’ll introduce you to Ultherapy and how it uses ultrasound to lift & tighten skin on the brow, under the chin, on the neck, and even on the chest! You must reserve your appointment time ahead of time, and spaces are limited. Sign up today! Call (978) 854-5035 to reserve your spot!